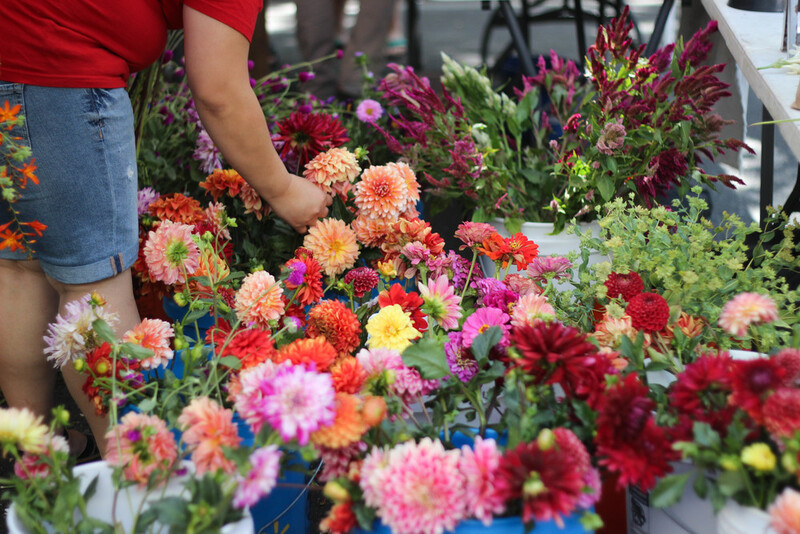 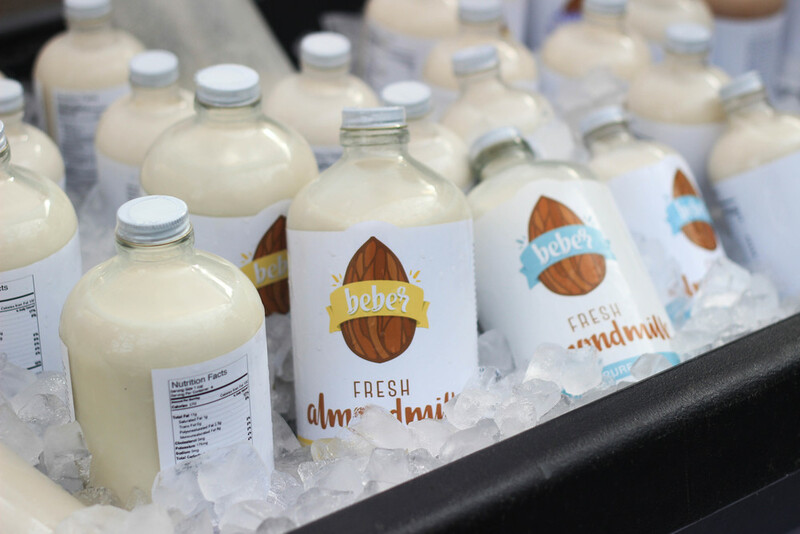 Hosted by the Midtown Business Association (MBA) and managed by Unseen Heroes, this free, family-friendly market takes place every Saturday, from 8am-1pm, year-round, rain or shine. 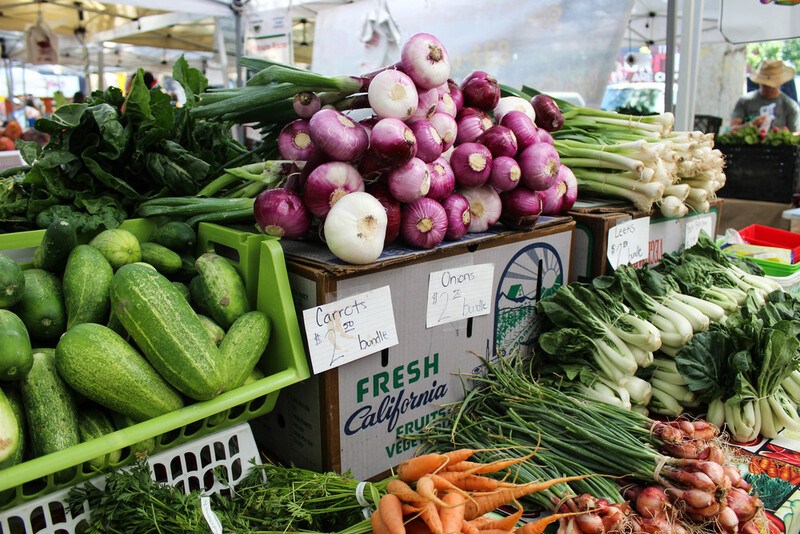 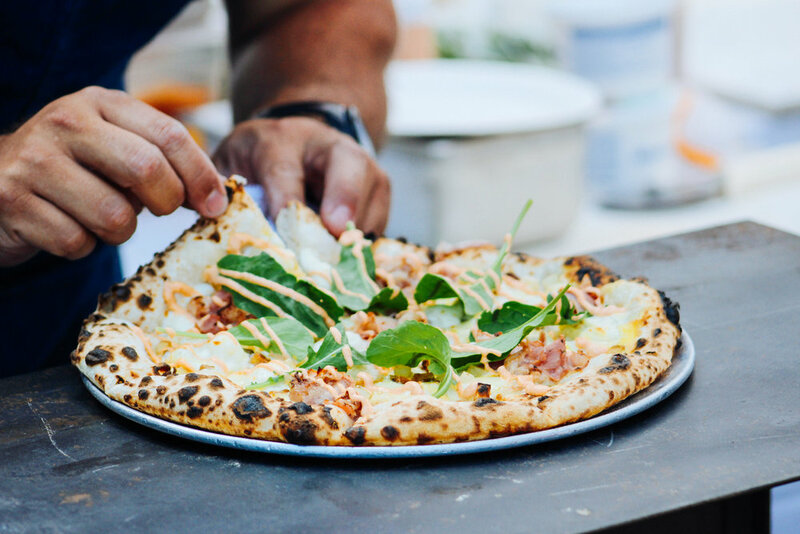 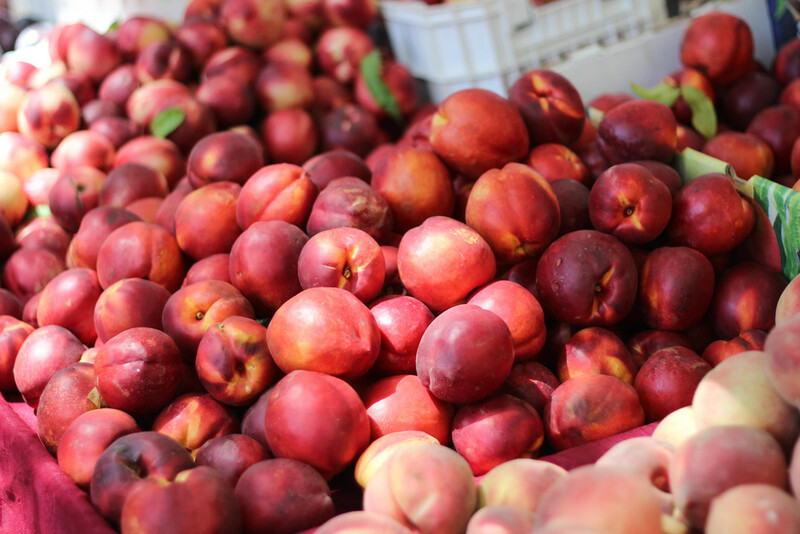 The Midtown Farmers Market showcases local agriculture, prepared foods, artisans and crafters, while providing an opportunity for Midtown residents and business owners to discover regionally grown foods. 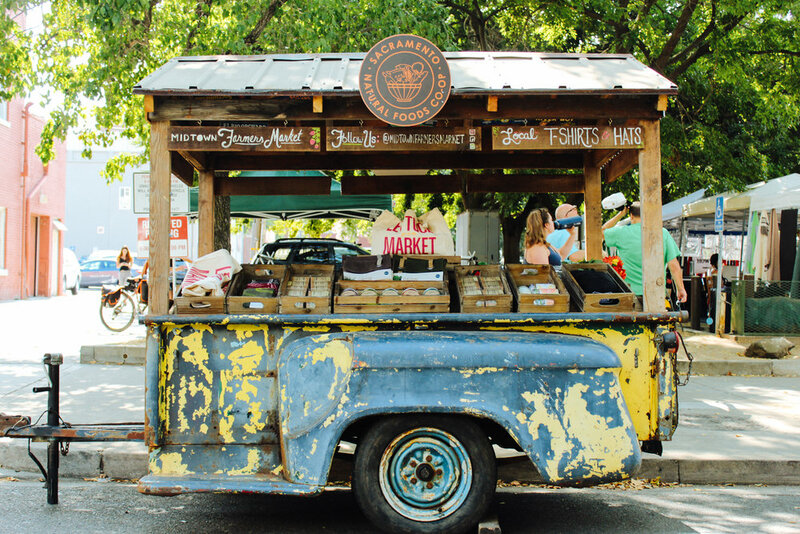 Anchored in the heart of Midtown, the market serves as a lively and fun gathering place where Sacramentans can come together to shop and enjoy the community with neighbors and visitors alike.